 Fast, friendly and reliable - even same day service! 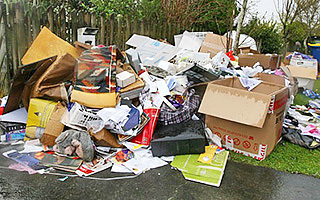 Are you looking for fast, reliable and cost effective residential rubbish removals? 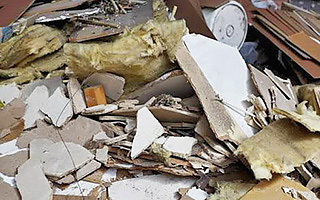 Do you need builders waste removed? Speak to us today for a obligation free quote. 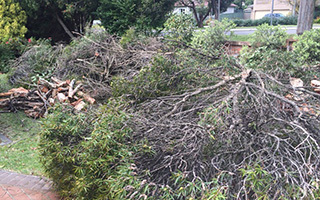 We take care of your green waste, including branch and stump removal. Call us today for a free quote. Great prices, best customer service and attention to detail. 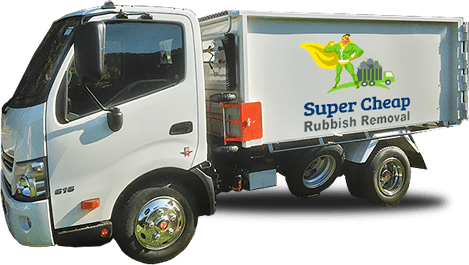 When you use Super Cheap Rubbish Removal you are dealing with Sydney's # 1 rubbish removal team with years of experience in helping Sydney siders with their rubbish removal. Get in touch with us today and see why working with us is super easy - WE WORK SYDNEY WIDE - no job too large or too small.  We refuse to be beaten on price when it comes to any Sydney rubbish removal! We pride ourselves on being the best and cheapest rubbish removal service in Sydney. 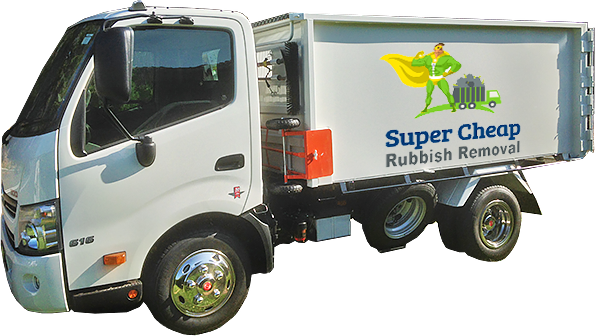 Speak to Super Cheap Rubbish Removal when you need the most affordable junk disposal in NSW. 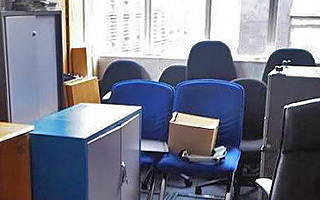 We take unwanted items such as furniture and whitegoods from your home or workplace and deal with it in the most appropriate way we can find. Our team are trained and experienced in household, office, commercial, construction and industrial garbage disposal. We can clear your old and broken items from any building from apartments to factories and warehouses, and even construction sites! Our people fully tackle anything you need them to do and they do it all with a smile. Whether you need an attic cleared or an office stripped out we can handle the job – and we will clear up the mess afterwards! We can help you at the end of your lease when you need to move everything out and clean up, or if you’re a landlord we can do the same when you are between tenants! We see it as our duty to ensure that our Sydney CBD rubbish removals are as environmentally friendly as possible. We will recycle as much of your junk as possible and donate anything still usable to charitable organisations.  Most of your old furniture and whitegoods can be broken up into different materials, many of which can be recycled. Your refrigerator, for example, is mostly hard plastics that can’t be reused but it has a substantial amount of copper as well, which can be melted down and reforged. Wooden furniture can be turned into chipboard, and metals are generally recyclable as well. We break up your junk (after your cheap rubbish removal in Sydney) and take everything that can be recycled to the appropriate centres. We work hard to make sure that as little of your old stuff as possible ends up in a landfill or at the tip!